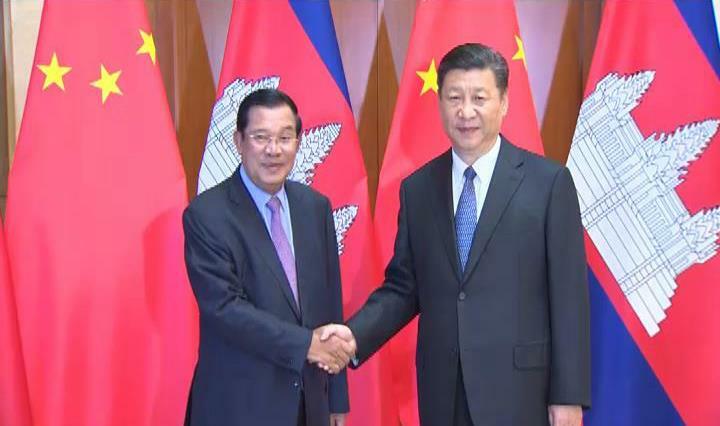 Beijing (FN), May 17 - Chinese President Xi Jinping announced to provide $230 million of aid for Cambodia's rural development and military hospital's capacity development. 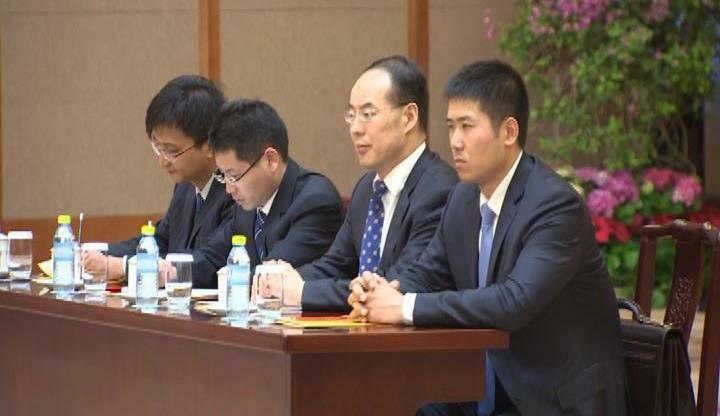 The announcement was made during the meeting with Cambodian Prime Minister Hun Sen in Beijing on Wednesday. $174 million will be used for improving rural infrastructure and clean water, as well as building schools. The remaining $65 million will be used for capacitating military hospital to help veterans and people. 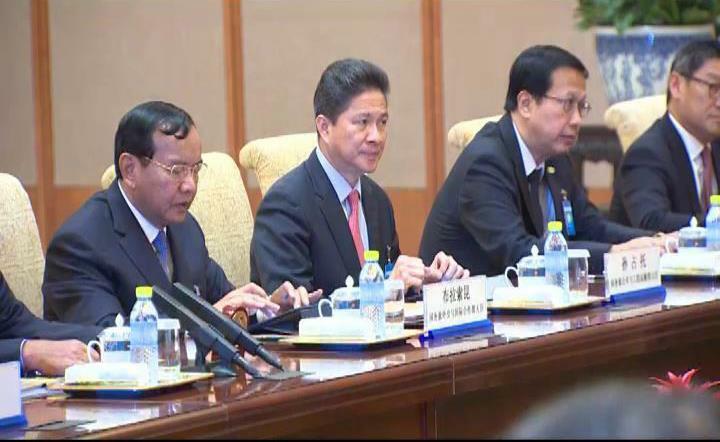 President Xi reiterated that 2018 will mark the 60 Anniversary of Cambodia-China Diplomacy and that there will be a huge commemoration. 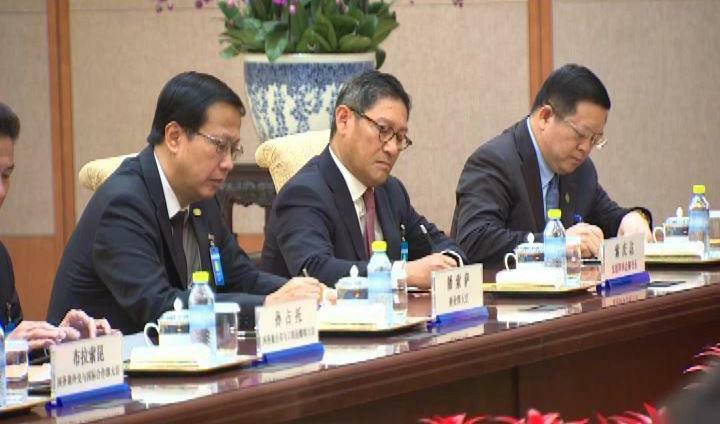 The premier reiterated that the participation of the Belt and Road Forum in China as well as the official visit to Beijing had cemented the diplomacy of Cambodia-China that brought about mutual interests for both sides. 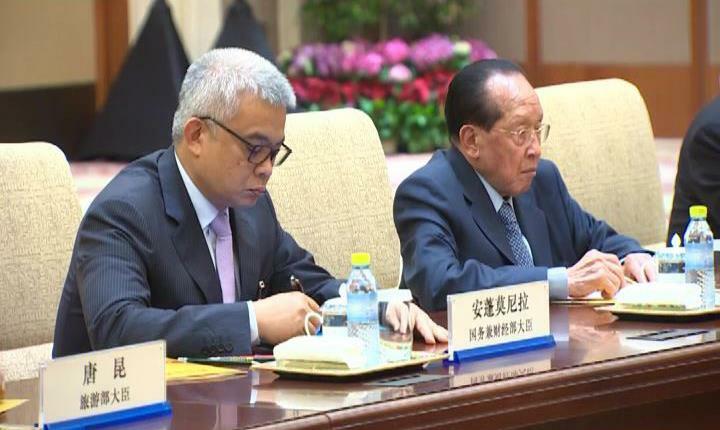 The premier requested China to continue the cooperation, particularly on national defense, security, and financial support that will boost the speed of Cambodia's social-economic development. 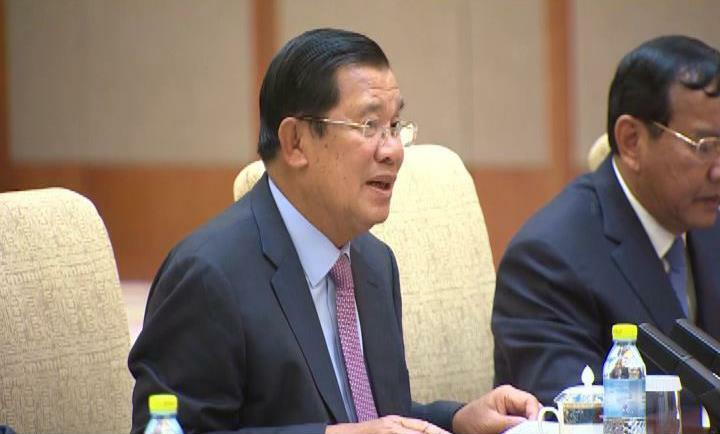 On behalf of His Majesty King and the Royal Government of Cambodia, the premier invited President Xi to visit Cambodia in 2018 to mark the commemoration of the 60th Diplomacy Anniversary. 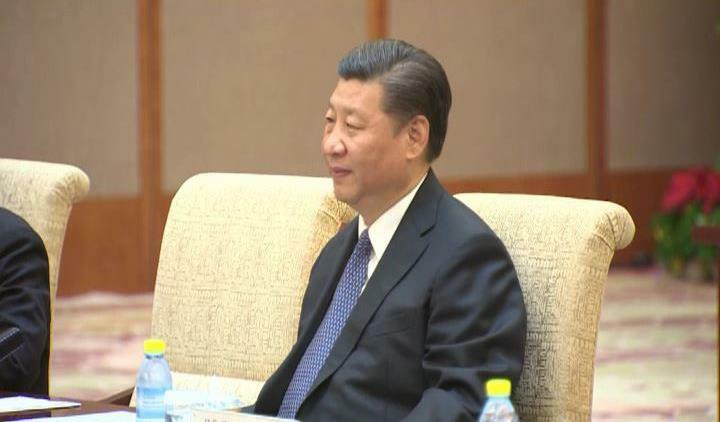 President Xi thanked the premier for joining his book publication on China's Good Governance held in Confucius Institute in Cambodia. The president commended the bilateral cooperation on the belt and road initiative and hoped that that trade worth will increase to $6 billion. 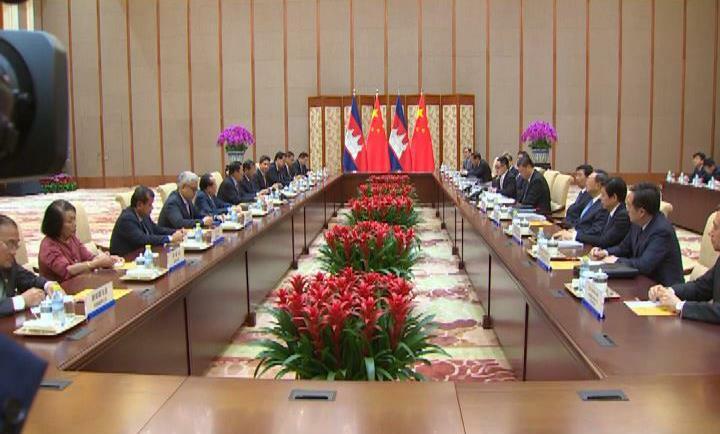 The meeting also discussed on transnational crimes, human trafficking, terrorism, especially U.S-China relations.